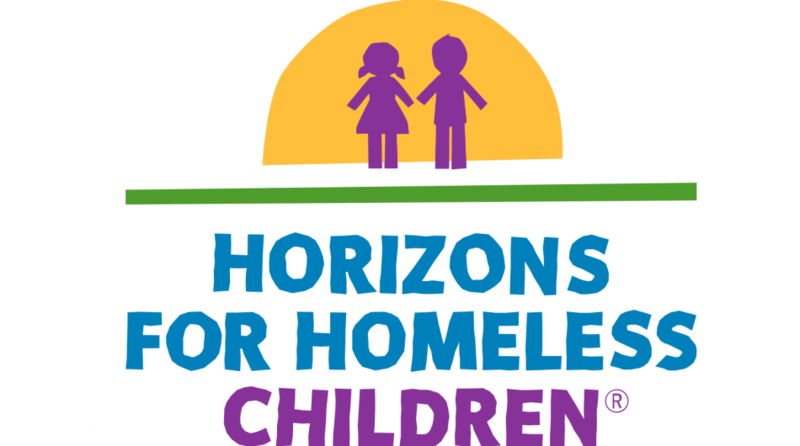 Horizons for Homeless Children is a MA-based non-profit organization devoted to providing early care and education services to homeless children and families. Goulston & Storrs serves as its general counsel and on the board. 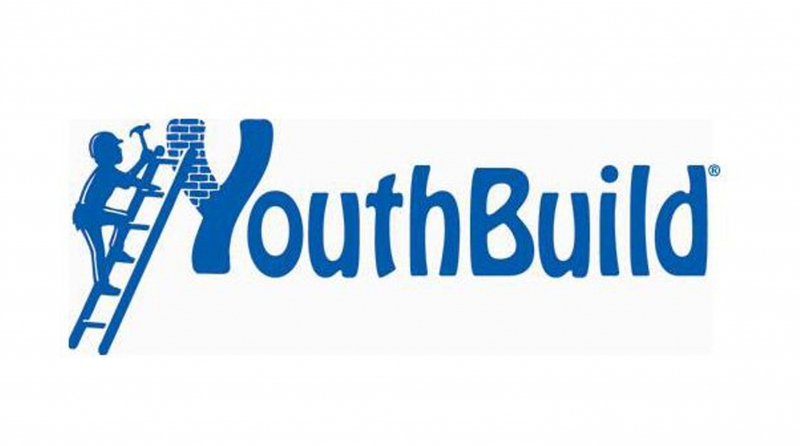 As part of the rapid global response to the April 2015 earthquake in Nepal, Goulston & Storrs advised longtime pro bono client YouthBuild International in its collaboration with the Foundation for Human Development to support fundraising and relief efforts. 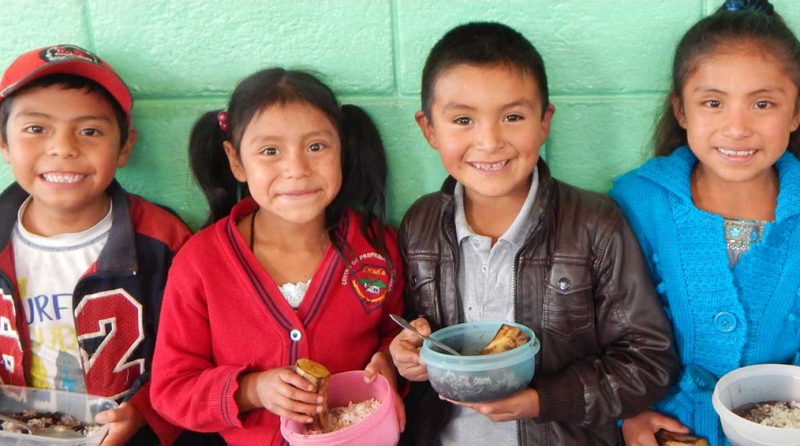 Mil Milagros, Inc.is a non-profit school that serves children suffering from malnutrition in Guatemala. Goulston & Storrs attorneys helped establish the school in Panajachel, Solola, Guatemala for children ages six through sixteen. Students receive a nutritious lunch daily to sustain them in both their education and daily work. Goulston & Storrs is a model for the legal and corporate community in terms of commitment to pro bono and public service. At Goulston & Storrs, our award-winning dedication to making a difference through pro bono work sets us apart. A commitment to pro bono is an important part of our history and identity which reflects the firm’s core values. In the words of the Executive Director of a community development corporation the firm has been serving for over 20 years, Goulston & Storrs "is certainly a model for the legal and corporate community in terms of commitment to pro bono and public service." Goulston & Storrs received national recognition for our pro bono commitment when the American Bar Association bestowed its Pro Bono Award upon the firm for providing free legal services on behalf of a wide variety of public causes. The ABA noted that it was only the second time in the history of the Award that an entire law firm, as opposed to an individual attorney, had received the Award. The firm's pro bono work as general counsel for TransFair, a California-based nonprofit, was also recognized in the inaugural Am Law Pro Bono 100. Goulston & Storrs' pro bono commitment includes many initiatives as diverse as the people (attorneys and staff alike) who work on them.